I have been watching Oliver’s journey for the last few months. I was so excited to hear he was racing in Le Mans 24 this year. What was more intriguing for me that, he was racing for Jackie Chan DC Racing in LMP2. 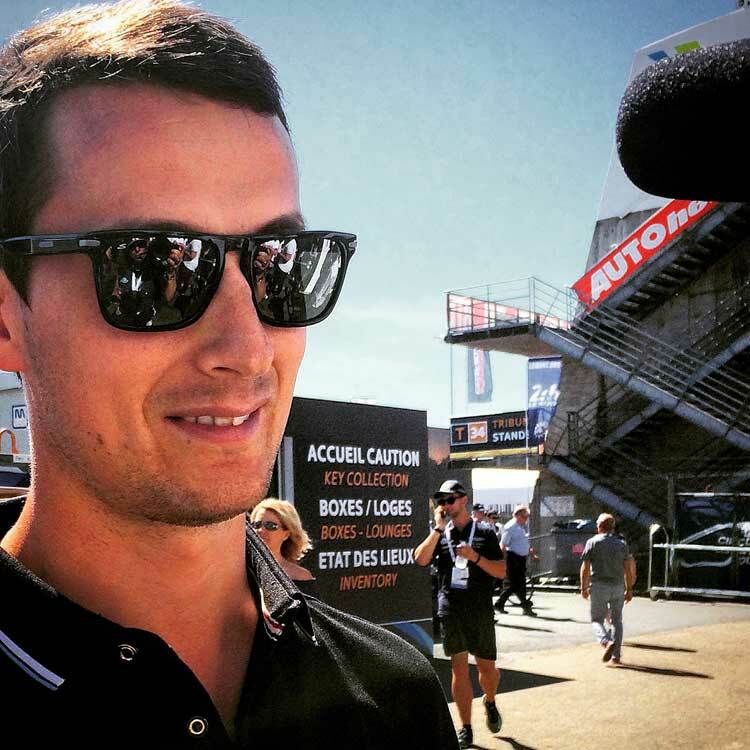 It was great to run into him at Le Mans 24, just before the race. Listen to what he has to say. Congratulations Oliver, that sleep before the race paid off. What a fantastic achievement for the team. 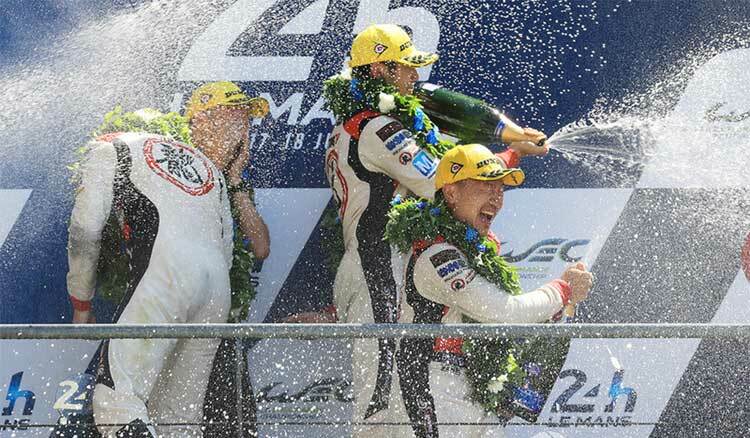 Jackie Chan DC Racing came first and third in LMP2 and an overall podium. 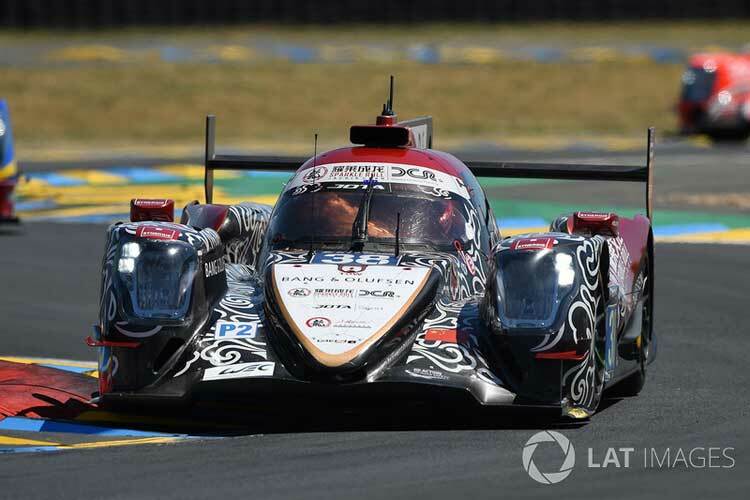 Ho‐Pin Tung, Thomas Laurent and Oliver Jarvis won the 24 Hours of Le Mans in the LMP2 class, and even finished second overall after having led the race for several hours. Their extraordinary performance will go down in history! Never has a driver line-up in LMP2 claimed an overall podium finish since the class was created back in 2004. Jarvis was first introduced to motorsport from an early age when his father Carl was competing in Formula Ford 1600. Keen to try it for himself, and at just six years old, Jarvis enjoyed his first motorcross competition, albeit then two wheels not four. At the age of eight, Jarvis made the transition to race karts. During his 10 years in karts, he achieved notable success in British and European events, as well as in World Karting as one of Tony Kart’s Works driver.